Hats off to Mitech Partners’ Director of Sales Bill McCleskey for being recognized as an outstanding young professional among his peers in Nashville, Tennessee. 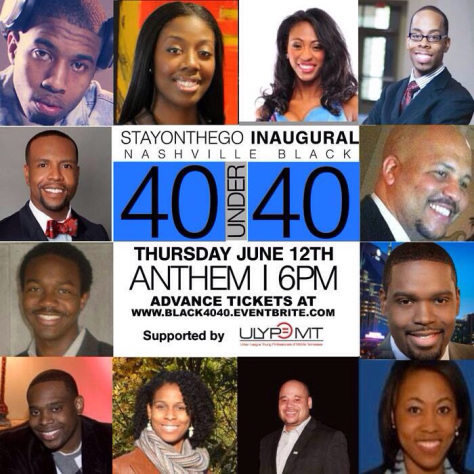 Forty African-American professionals under 40 years of age were chosen by a board or judges as having made a positive influence on the Nashville community through business. Bill MCcleskey has not only led Mitech to record revenue numbers at Mitech but also volunteers weekly and The Boys & Girls Club teaching self development to teenagers. We are proud Bill’s accomplishments and community involvement. We anticipate much more in the future.